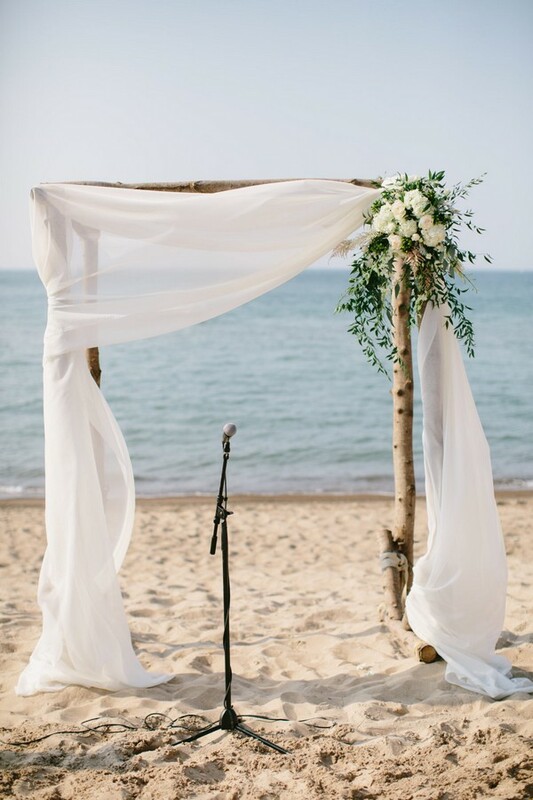 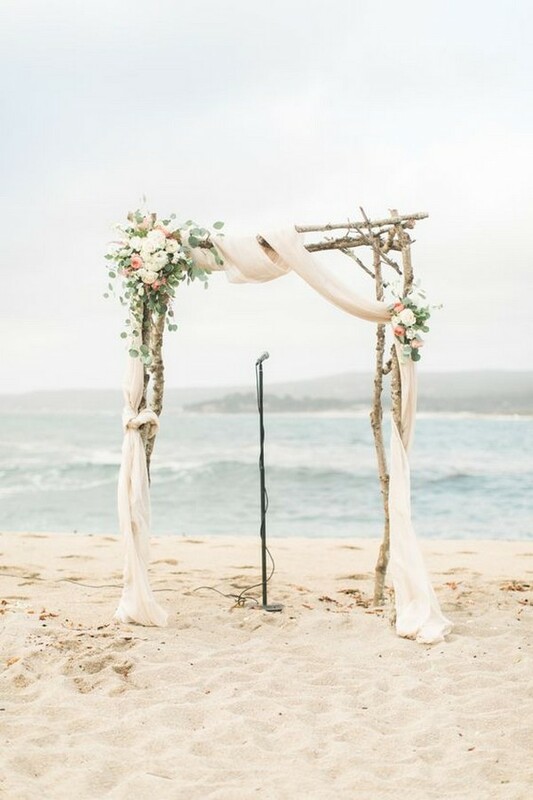 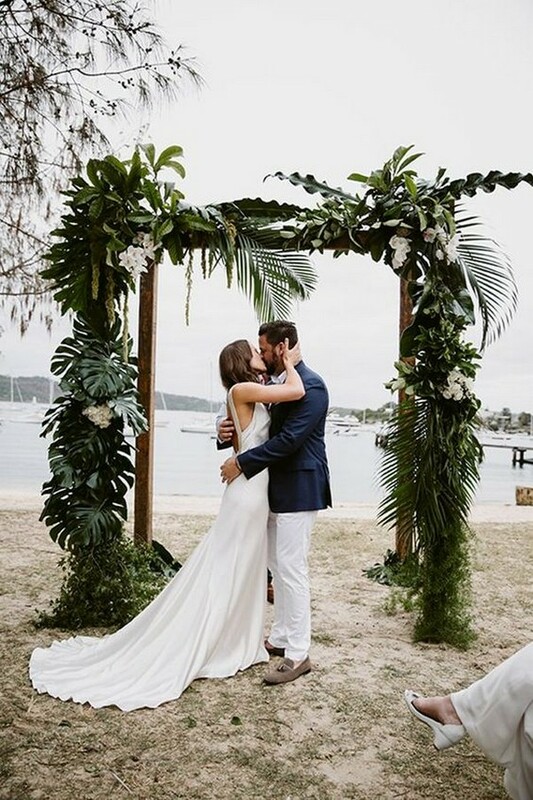 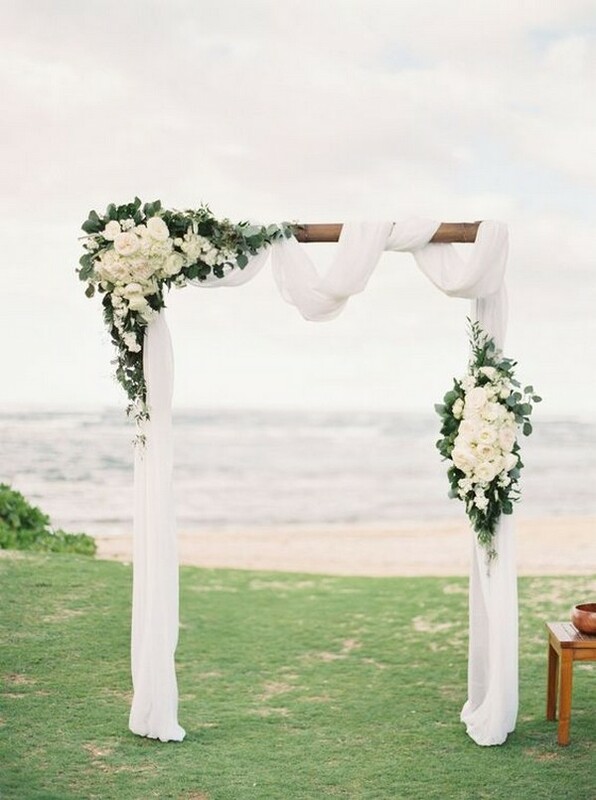 Beach weddings are extremely popular all the year round because they are the most romantic and relaxing. 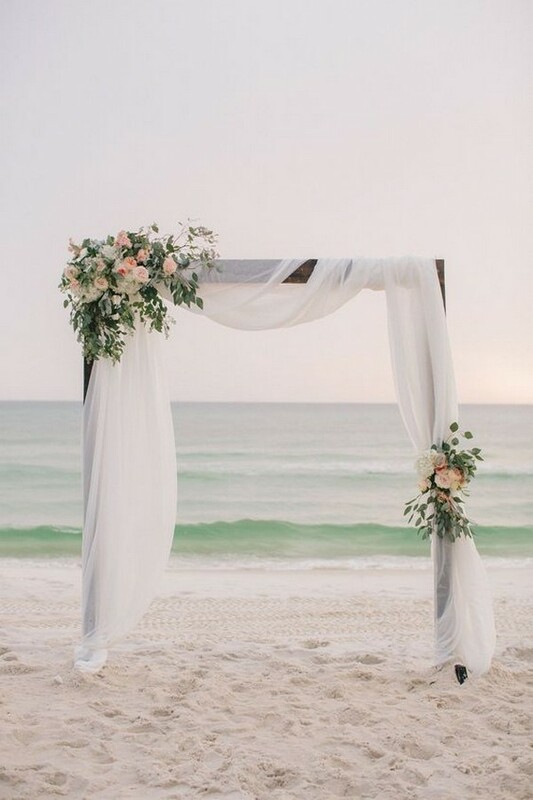 Wearing a gorgeous flowy wedding dress, kick off your shoes, feel the sand between your toes, enjoy a beautiful sunrise and sunset with your loved ones. 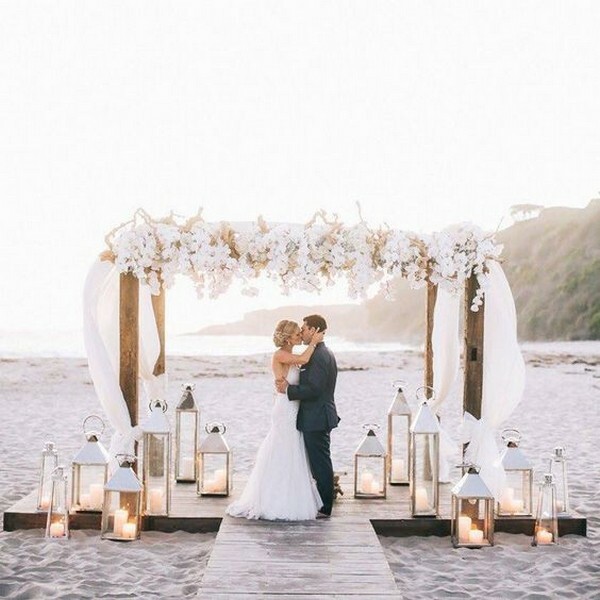 How wonderful and romantic it is! 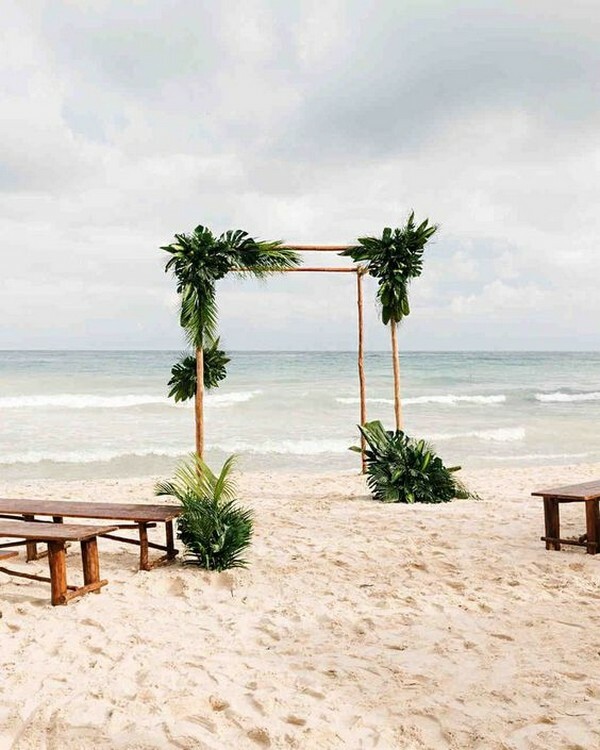 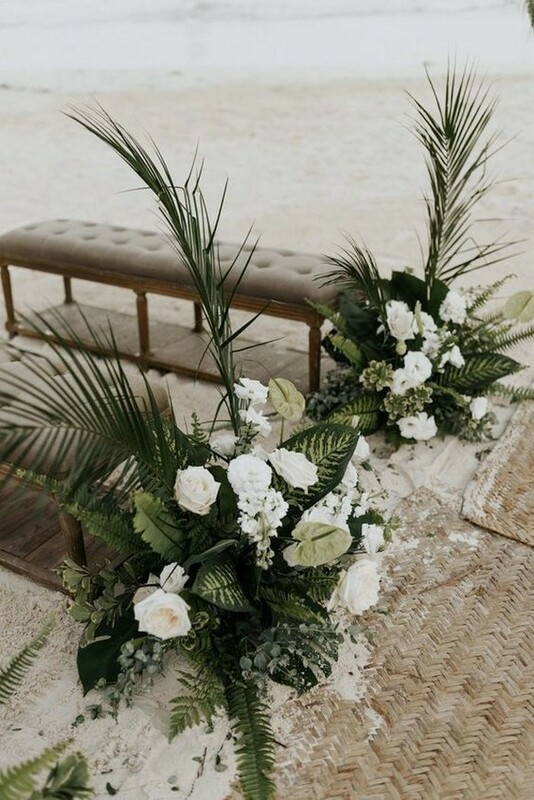 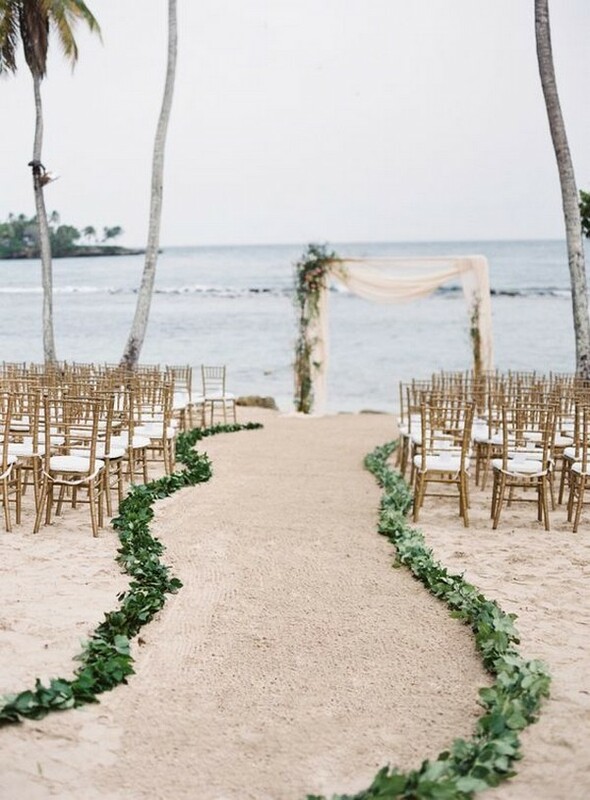 If you are planning one of these destination beach weddings in 2019, here we are! 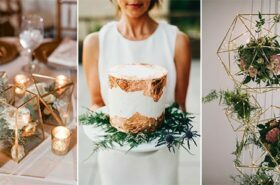 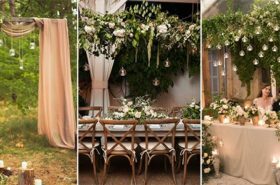 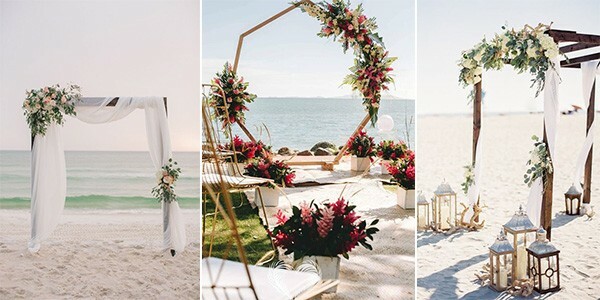 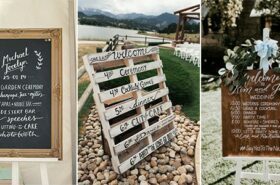 Below are some fabulous beach themed wedding ideas that will surely inspire any couple planning to say “I Do” with the ocean.